When we listen to songs and see whats out there. We sometimes get surprised – one surprise is Ferris & Sylvester. Duos are an uncommon occurance and a vocal duo too!! Ferris & Sylvester are an up and coming Duo, who hits the UK Live scene hard. From listening to the single, think of Mumford and Sons and add a female folk voice to the mix. Having played support to the likes of Eric Clapton, Robert Plant, George Ezra, Tom Odell, Gary Barlow and James Blunt. Also playing high profile festivals such as BST Hyde Park and even the main stage of the Wilderness Festival. 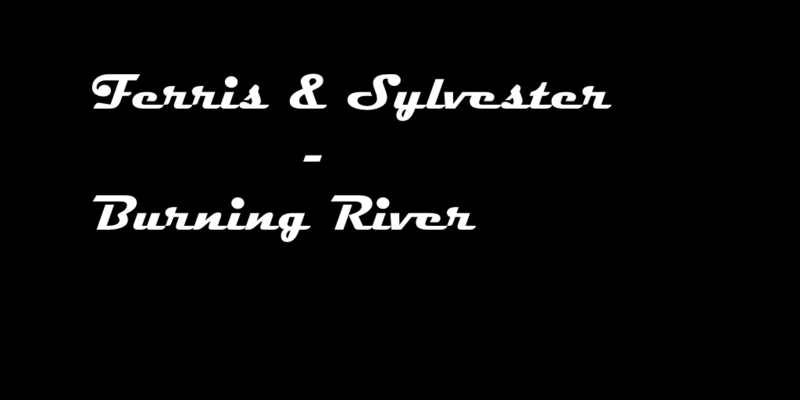 Burning River is a taste of a brand new project. A project inspired by writing trips to Iceland and looks at its breath-taking long landscapes and its intriguing weather patterns. Its a melody of Mumford and Sons style with a folk undertone. It hits the beat well and the gentle rise and fall to it makes it great chill out music. We are anxiously waiting to hear more. Info provided by Wilful Publicity. Soundchecked by Us – We like, we write about it.